Situated near Esher in Surrey, Claremont Fan Court is a co-educational school providing education for children from 2 ½ to 18. The beautiful listed buildings that comprise the core of the school are set in the historic landscaped grounds of the Claremont Court which, together with a dedicated team of staff, offer its pupils the opportunity to excel academically and participate in a rich selection of sporting and cultural activities. 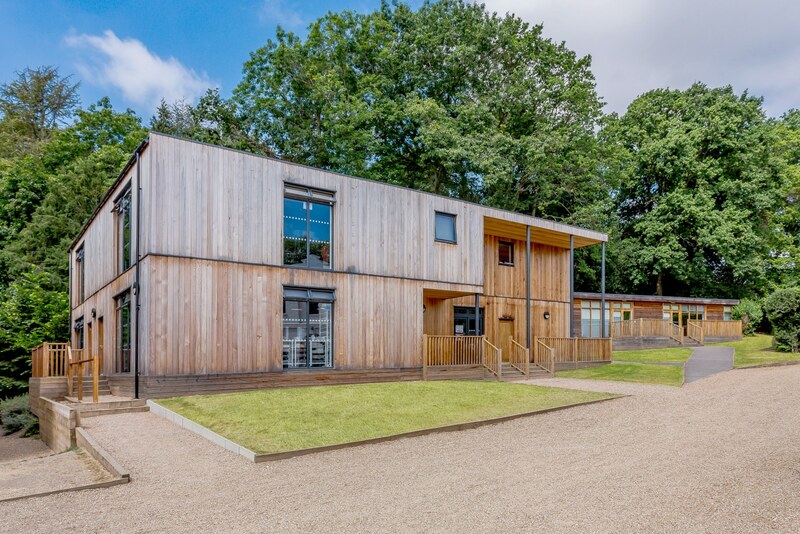 The school has been expanding during the last ten years or so, both refurbishing old classrooms and building new learning space within its extensive grounds. 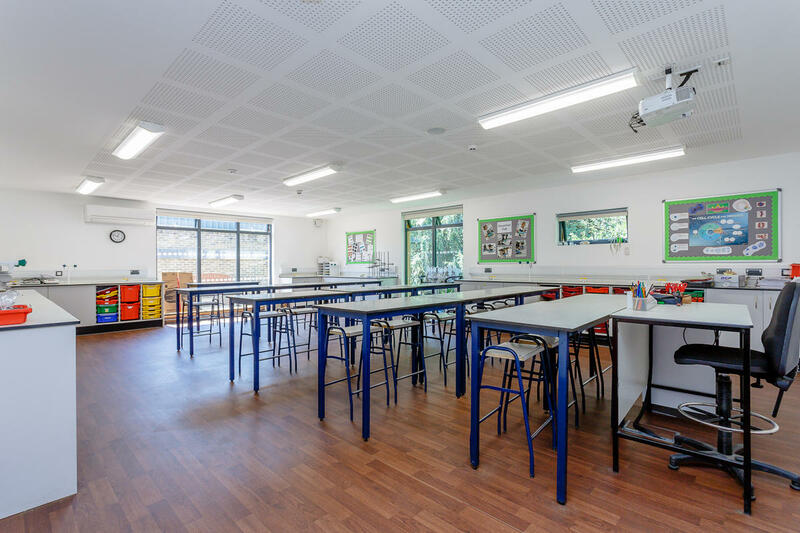 Attracted initially by the complete service offered by TG Escapes, they first approached us 2012 when they were embarking upon a major refurbishment of their science block and needed to temporarily relocate their science labs while the works in the main building were undertaken. They wanted the classrooms to revert to use for standard curriculum subjects once their new science department was complete. 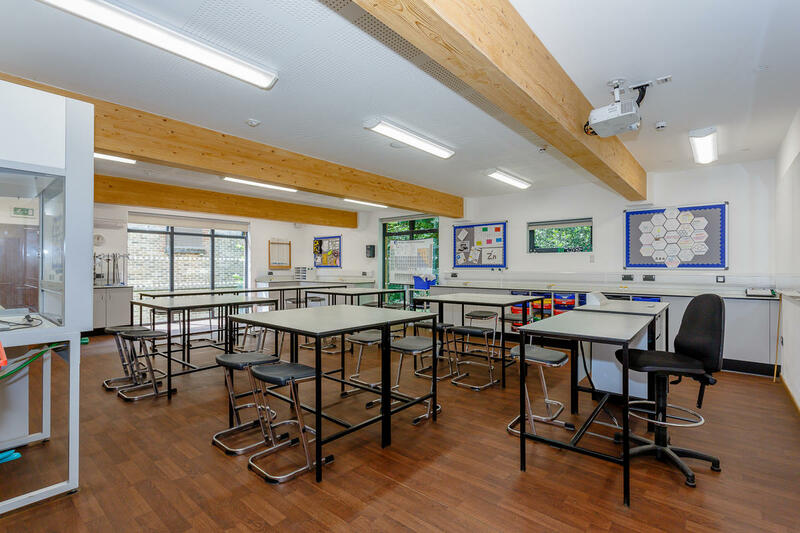 Claremont were so pleased with the bright, airy classrooms that sit beautifully within the school grounds that they approached us again in 2016 to create a two storey building as part of their continued expansion programme.